We offer rides everyday of the year! 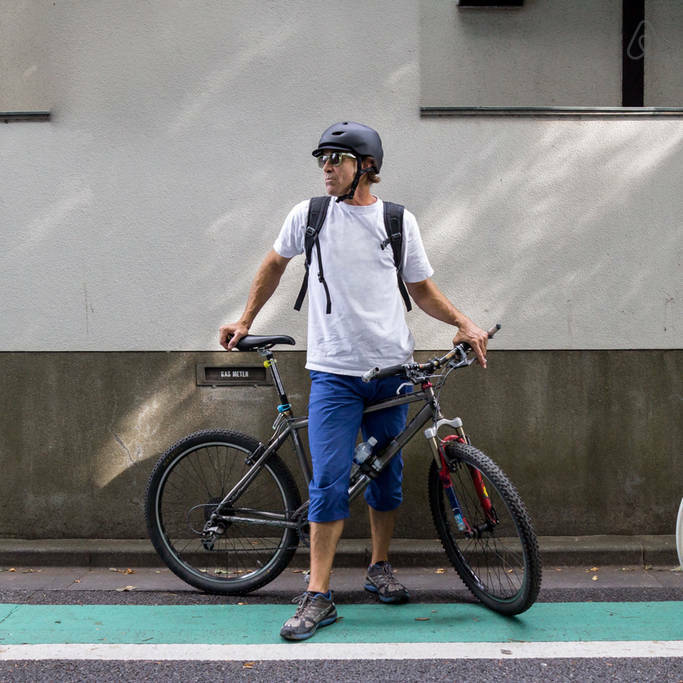 WE OFFER HUMAN POWERED ADVENTURES IN TOKYO ON TWO WHEELS OR ON FOOT. 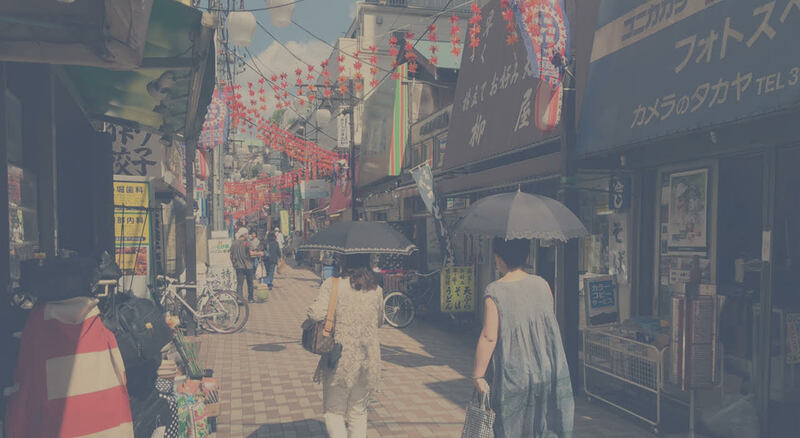 We’ve made Tokyo our home for more than 20 years and it's our pleasure to get out on the bikes and share some of our favorite places with you. 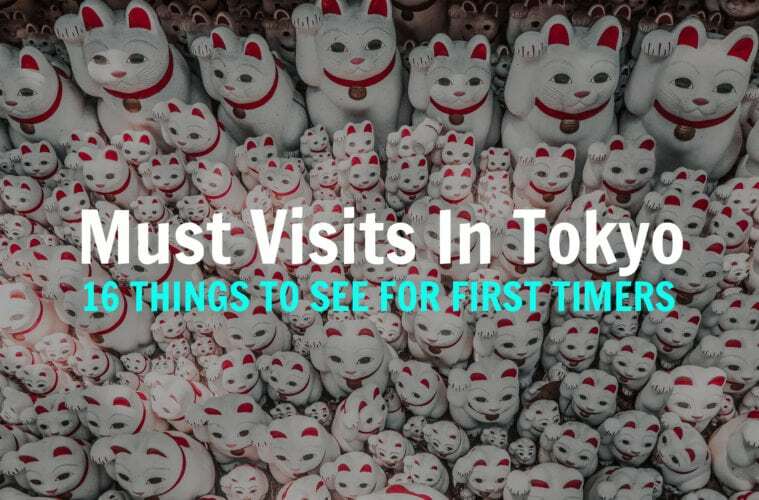 Custom Trip: 10,000 yen per person. 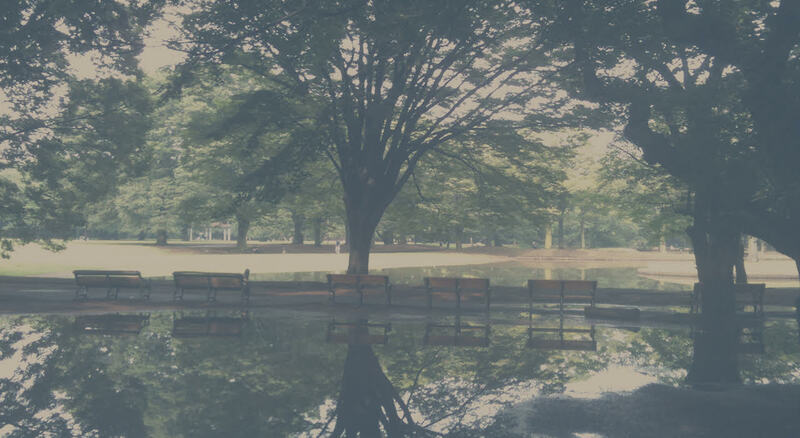 Tokyo Bike Adventure: Weekday ¥7,000 per person. Sunset Cruising: 7,000 yen per person. A true cyclists can be easily defined. Listen to our latest episode of The Hub&Spoke Show for Chad's take on the subject. A big thanks to everyone who joined us for our Boroichi Ride 2019! It is an event that is crazy to experience and be apart of its almost 500 year history. 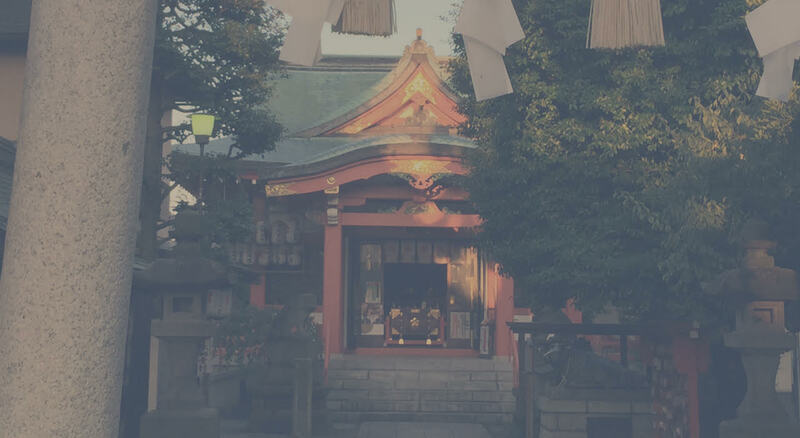 Japan is far too often only seen from the railroad track or the road, we want to give travelers a completely new perspective on the art and culture of Japan by creating the first combined Art and Cycling tour of the country. 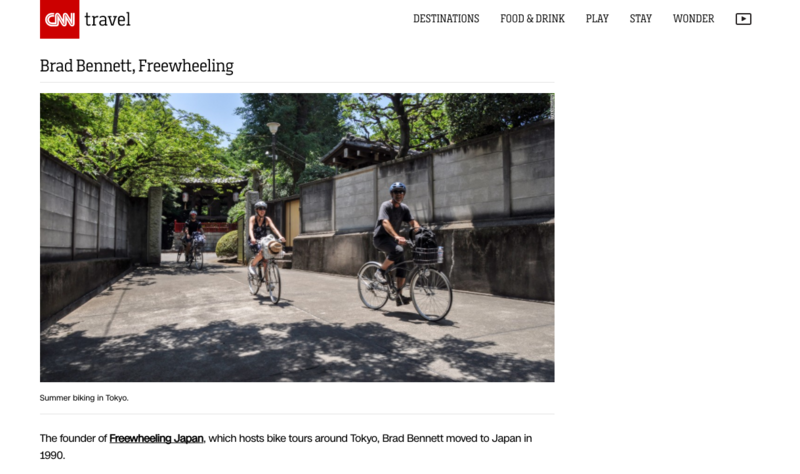 FREEWHEELING is part of three dynamic cycling and art ambassadors in the cities of Tokyo, Kyoto and Onomichi. 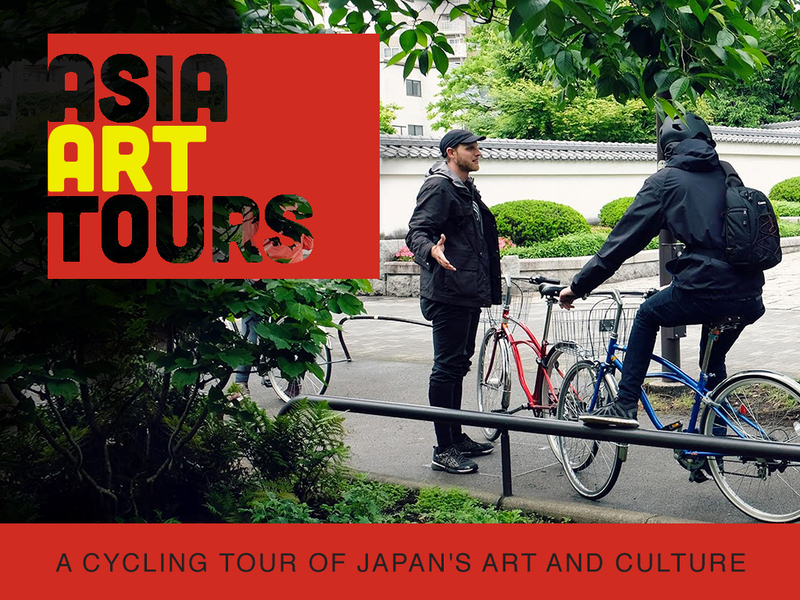 Cycling and Art in Japan, brought to you by Asia Art Tours. Guess what is #1 on the list? ARTIST: CHAD FEYEN / "BICYCLES + SIGNS"
Last summer we had the chance to meet the wonderful Ola and Lalai Persson from the travel and music blog Chicken or Pasta. They have a great post about Freewheeling up on their website, you can read it here in Portuguese. 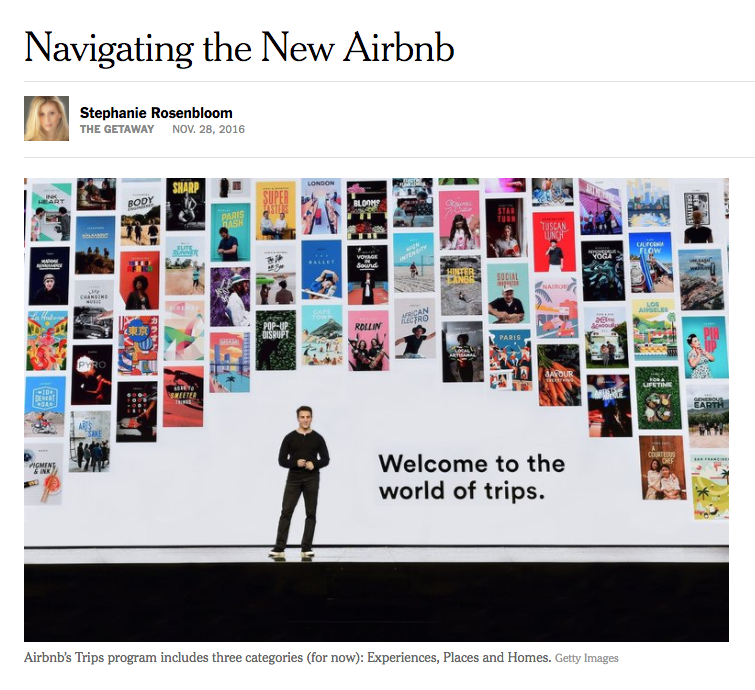 Visit the website or check it on the Airbnb app.